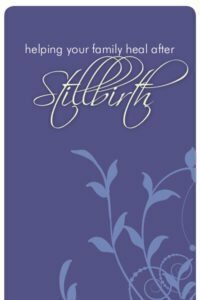 The stillbirth of a hoped-for child is an inexplicable loss of hopes and dreams of a new life — to the parents, to the siblings this baby may have, to the extended family, and to friends. 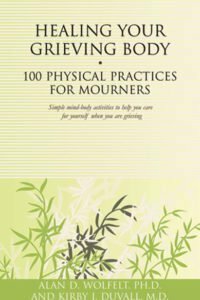 People may say hurtful things because they don’t understand the true nature of your grief. 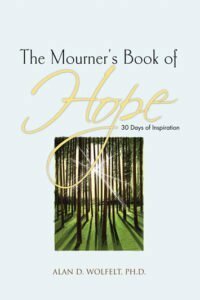 The impact of this overwhelming loss is profound and life-changing. 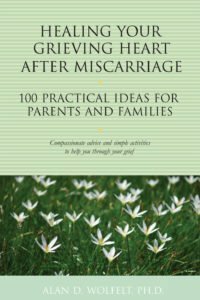 This much-needed book includes 100 tips for expressing feelings, remembering the child who died, healing as a family, and dealing with unhelpful advice. 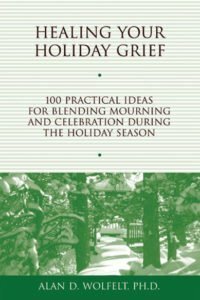 Some of the ideas teach about the principles of grief and mourning. 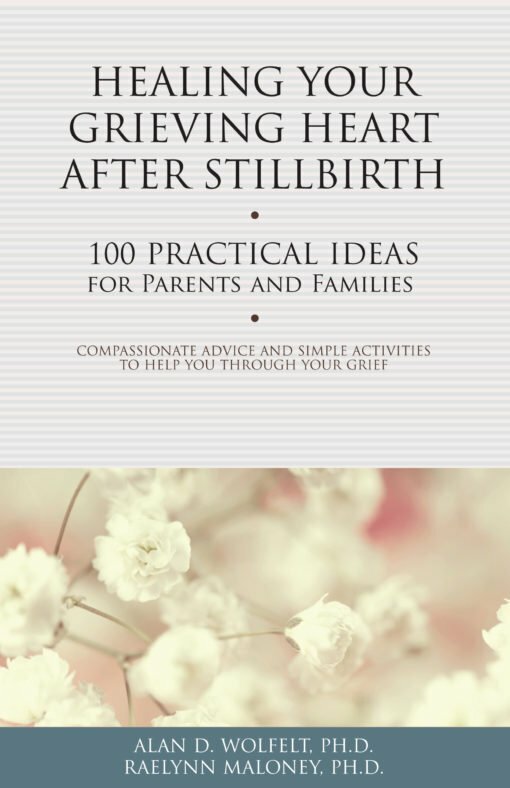 Others offer practical, action-oriented tips for coping with the natural difficulties of this loss, such as communication between spouses, explain the death to others, reconciling anger or guilt, remembering the baby who died, and many others. Author: Alan D. Wolfelt, Ph.D., and Raelynn Maloney, Ph.D.